Probably the first to come to mind, recognition does offer the opportunity to recognize individual achievements. Equally important for commissioners, and beginning with the commission they should receive, it demonstrates the commitment they have made to helping our units serve more kids better. 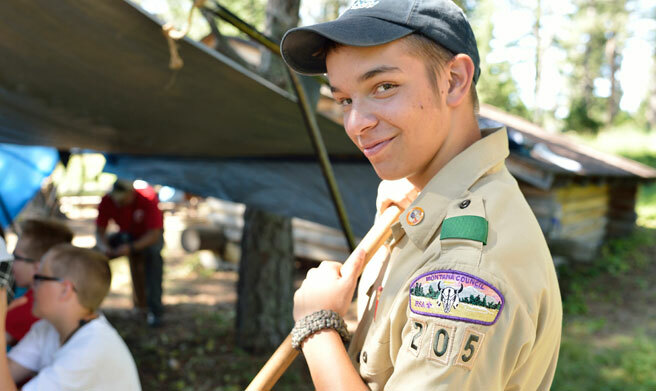 In Scouting, we know (or can easily find out) what it means to achieve an Arrow of Light, or Eagle Scout Award, or Quartermaster, or Silver Award, or an Award of Excellence in Unit Service. The definition of requirements that Scouting’s recognitions provide not only tells us what has been accomplished, but also facilitates personal and team goal-setting. Learning and skill development are important by-products of recognition. Even receiving a commission results from newly appointed commissioners having completed basic training, an orientation to the role they have accepted, and the completion of some of the fundamental tasks that position requires. With more advanced recognition comes increased experience and the development of advanced skills that enable greater effectiveness in supporting units. We’re inspired by achievement. Seeing what others have accomplished enables us to see greater potential in ourselves and to strive to fulfill it. Knots, pins, patches and certificates may not be important to all commissioners, but serving more kids better is. Also, what we say to them in acknowledging their achievement can have powerful impact—on them and on other commissioners present (and we should always strive to recognize achievements publicly). Visit Awards central to see a list of recognitions and awards available for both youth and adults.